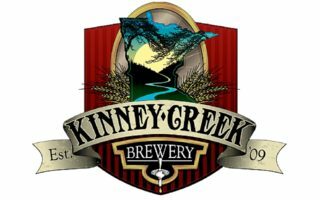 Kinney Creek Brewery started out as a love for beer, and a lack of quality brewed, right priced beer. After making home brew for a small test group, things got bigger and bigger. Now we are making several varieties of beer to accommodate the need for great Midwest brewed beer. We source as many of our ingredients that we can from our local neighbors to bring you the very freshest and eco-friendly beer on the market. Currently we are introducing our products to our customers at our taproom, distributing to local liquor stores, bars and exchanging growlers as fast as we can fill them.